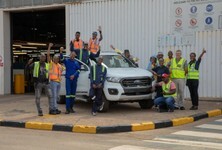 The new Ford Ranger will be built in Pretoria, South Africa, to be sold across the globe. The new Ranger comes with a number of smart technologies, safety features and improved fuel economy. 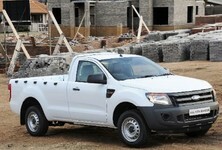 The new Ford Ranger is aiming to be the front runner in its class for a number of different features. The payload has been increased as well as the towing capacity of the vehicle. 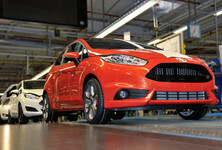 It is 5 274mm long, 2 163mm wide, which makes it bigger than the previous generation vehicle. The interior space of the Ranger has been improved upon. The stowage sections have been made more practical, to the point where the glove compartment can house a 16 inch laptop. There are additional “hidden” storage compartments underneath the rear seats, perfect for tools etc. 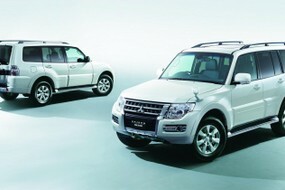 • 2.2 litre Duratorq TDCI 4-cylinder diesel engine with 2 power outputs. The first produces 88 kW and 285 Nm while the other produces 110 kW and 375 Nm. 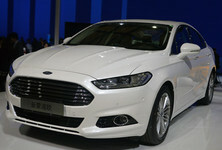 • 3.2 litre Duratorq TDCi 5-cylinder diesel engine that produces 147 kW and 470 Nm of torque. 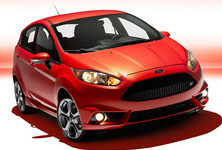 • 2.5 litre Duratec 4-cylinder petrol engine that produces 122 kW and 226 Nm of torque. 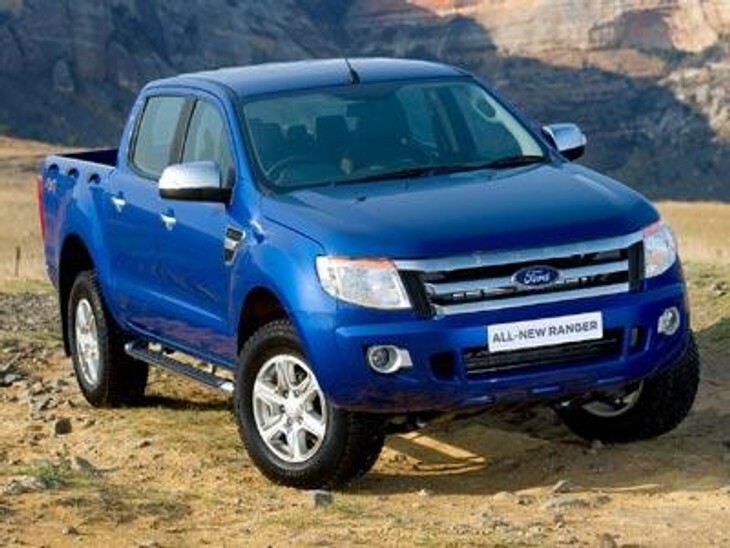 Ford Ranger single cab - From R174 000 up to R296 300 Ford Ranger super cab - From R228 000 up to R380 200. 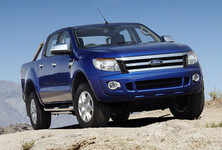 Ford Ranger double cab - From R259 400 up to R402 600.